The Ultimate Survival Strikeforce Firesteel is one of my favourite firesteels on the market today; it has a good thick steel that gives off a shower of white hot sparks, a lid to protect the steel that also doubles as a striker and a cavity within the lid that will hold 2 blocks of their wetfire tinder - What's not to like? 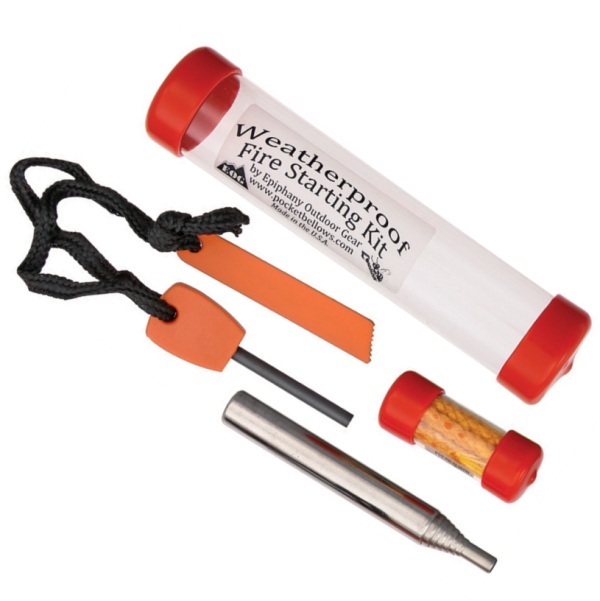 The patented StrikeForce® is an exceptional all-weather flint based fire starting system. 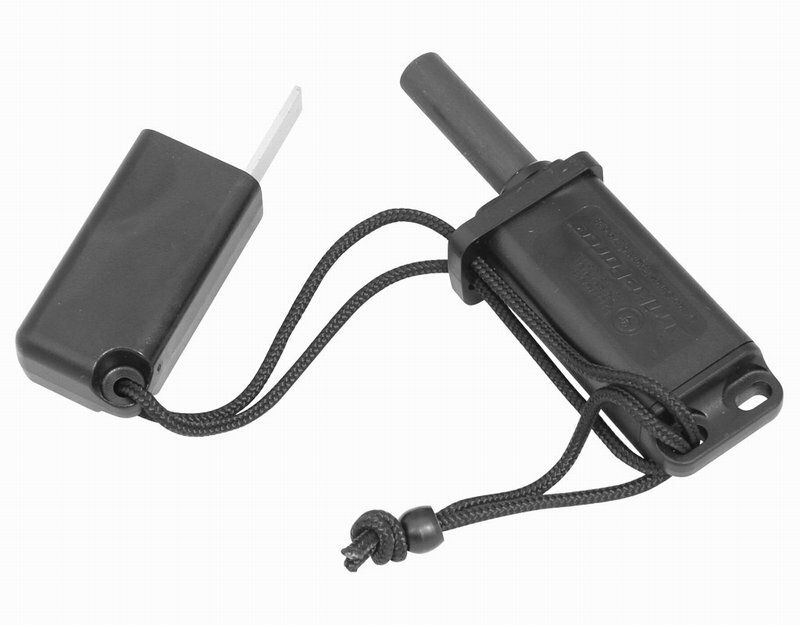 The system offers you an all-in-one compact, durable package, with a special alloy flint bar, hardened steel striker. 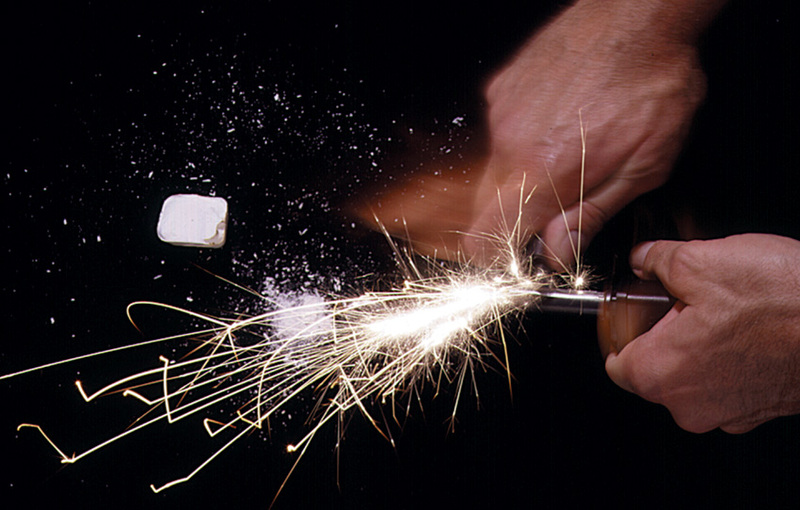 When you scrape the striker down the high performance flint material you generate a spark three times as hot as a standard match which will easily ignite any dry tinder material. When conditions are at their worst you can count on StrikeForce® to make you a warming fire. 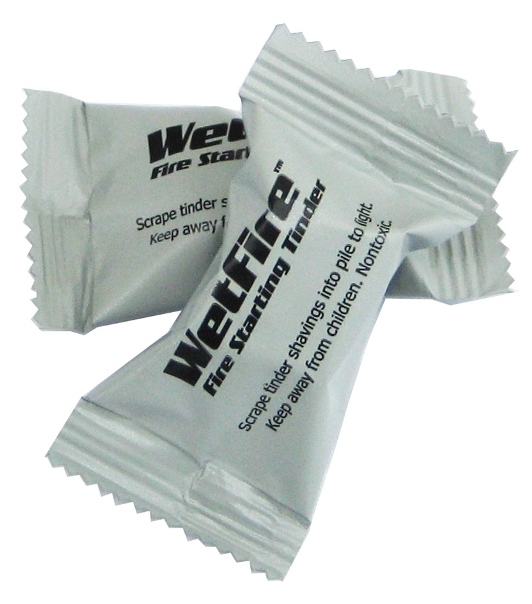 It also is a safe and easy lighter for your backpacking stoves or barbecues. 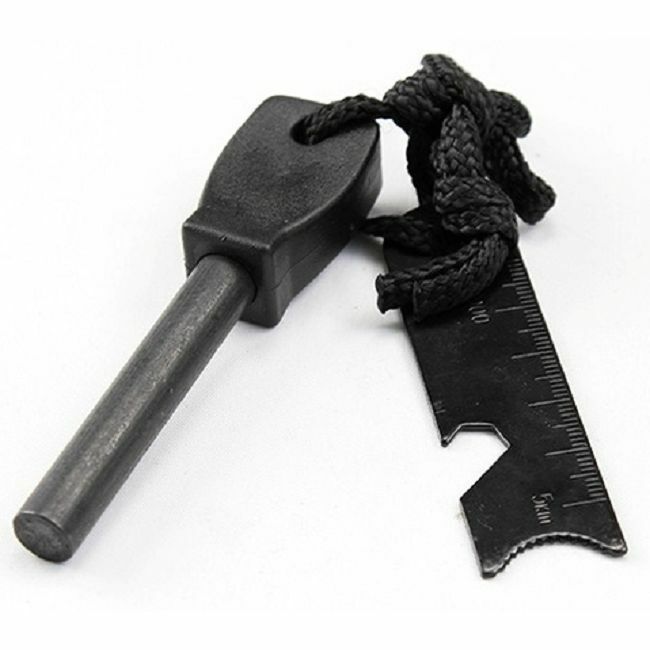 At less than four ounces, a StrikeForce® is an essential when you’re putting together a survival kit, gathering your camping gear, or even if you just plan to go hiking. 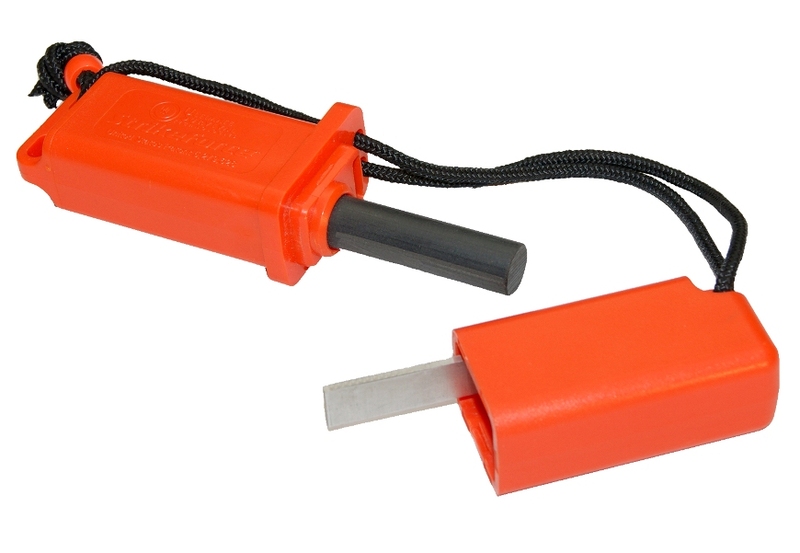 A StrikeForce® fire starter should be in the pocket of everyone who does anything outdoors. 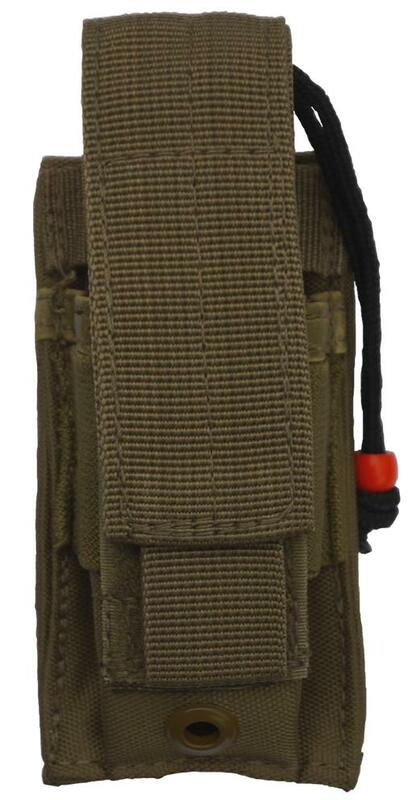 The StrikeForce® is proud to be made in the U.S.A.